Prior to joining Streamline Health, David was CEO of iMDSoft, a provider of clinical information systems and electronic medical records for critical, perioperative and acute care organizations. Previously, he worked for 17 years at Cerner Corporation, serving as VP Managing Director of Cerner UK & Ireland, and later as SVP Worldwide Consulting. He led Cerner’s professional services in 24 countries and was accountable for every implementation and all consulting work done by Cerner. David has a BA in Biophysics from University of California, Berkeley, and an MBA and MHA from the University of Missouri, Columbia. He is a Fellow in the American College of Healthcare Executives. 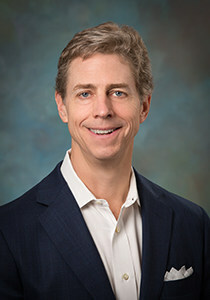 Thomas (Tom) Gibson joined Streamline Health as Senior Vice President and Chief Financial Officer in September 2018. 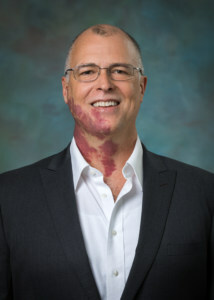 Mr. Gibson is the former Chief Financial Officer of Citra Health Solutions and Vivex Biomedical, Inc. Prior to that he was Chief Accounting Officer, Senior Vice President of Finance and Corporate Controller at R1 RCM (previously Accretive Health, Inc.). 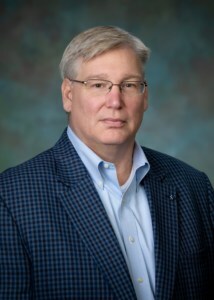 Mr. Gibson also worked at Greenway Medical Technologies as Chief Accounting Officer and MedAssets as Senior Vice President, Finance and before that as Vice President of Revenue Cycle Management. Mr. Gibson spent the first 15 years of his professional career with Big 4 CPA firms working with both public and private companies. Randy Salisbury joined Streamline Health as Senior Vice President and Chief Marketing Officer in 2014 after serving as a consultant to the firm for the two years prior. Mr. Salisbury has more than 30 years of experience leading marketing, communications and advertising teams both on the client side and as a senior executive of leading advertising agencies. Prior to joining the Company, Mr. Salisbury ran his own consultancy, Mockingbird Partners, which led programming and strategy for clients in marketing, branding and global investor communication. Prior to founding Mockingbird Partners, Mr. Salisbury was Chief Marketing Officer and Chief Communications Officer for 11 years at PGi (NYSE:PGI) a global communications technology company headquartered in Atlanta. He led a worldwide marketing team that saw the company grow from $20 million in revenue to more than $700 million, with operations in 26 countries around the world. 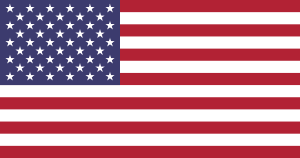 Prior to PGi, Mr. Salisbury was a senior advertising executive and partner at Fitzgerald & Company, an Interpublic Company agency (NYSE:IPG), where he led marketing and branding efforts for national and global companies such as Bausch & Lomb, Mizuno, Russell Athletic and Marriott Hotels & Resorts. He holds a Masters of Business Administration from Emory University and a Bachelors degree from Ohio Wesleyan University. 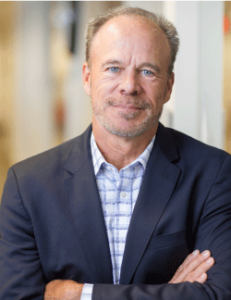 David Driscoll joined Streamline Health in February 2019 as Chief Revenue Officer. 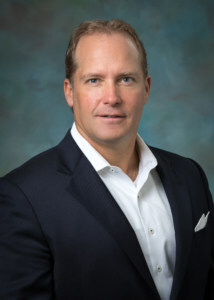 Prior to American Well, David was Vice President of Sales and Business Development for the Value-Based Care Division of Conifer Health from 2013 to 2016. 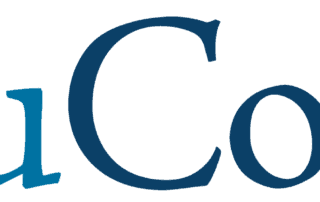 While at Conifer, he helped drive revenue growth of nearly 35 percent each year and worked closely with leading health systems on implementing value-based risked contracts with payors and employers. David graduated from Pennsylvania State University with a B.S. degree with High Distinction in Business Administration. As Senior Vice President of Innovations at Streamline Health, Inc., David oversees solution management, engineering and lifecycle management for Streamline’s solution portfolio. David acquired his Masters in Public Health in Epidemiology and Health Education from the University of Michigan and began his career tracking and controlling epidemics in New York City. He held multiple positions at Montefiore Medical Center in both their jail health program as well as at the main medical center in the Bronx, NY. The demand for information and analytics to support this work spurred David’s passion and learning for making great software. David joined Streamline Health in 2013 with the acquisition of the Streamline Health Clinical Analytics solution. As Senior Vice President of Client Services, Bill Garvis manages all aspects of service delivery, Project Management, Implementation, Technical Consultations and all Company IT operations. Prior to this role, Bill was Senior Vice President – Operations for HealthPort Technologies where he supported all facets of service delivery for more than 5,000 clients. Previously, he was Vice President – Operations for Discovery Health Record solutions. 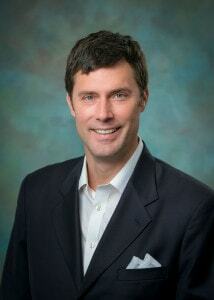 Bill has a Bachelor’s Degree in Management from Texas A&M University and an MBA from Southern Methodist University. Nancy Hirschl possesses over 35 years of experience in health information, clinical data, and healthcare revenue management. Nancy develops, administers, and manages services that address best practices in clinical coding and revenue integrity. As an industry expert, Nancy has presented to various groups including AHIMA, AAPC, HFMA ANI and numerous state HIM association conferences. 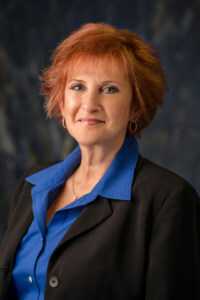 Nancy is a member of the American Health Information Management Association (AHIMA), the California Health Information Management Association (CHIA), the National Association for Healthcare Revenue Integrity (NAHRI) and the Health Care Compliance Association (HCCA). Cheryl Staley possesses over 30 years of experience in the field of health information management. Cheryl administers and manages consulting and auditing services that address best practices in clinical data and revenue integrity. Cheryl’s extensive background includes leadership positions in acute care Health Information Management and Case Management, coding compliance auditing and revenue cycle management. 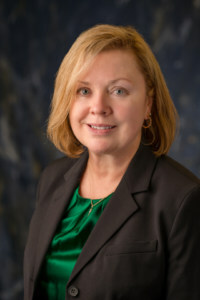 Cheryl is a member of the American Health Information Management Association (AHIMA), the Ohio Health Information Management Association (OHIMA), the National Association for Healthcare Revenue Integrity (NAHRI) and the Society for Clinical Coding (SCC).